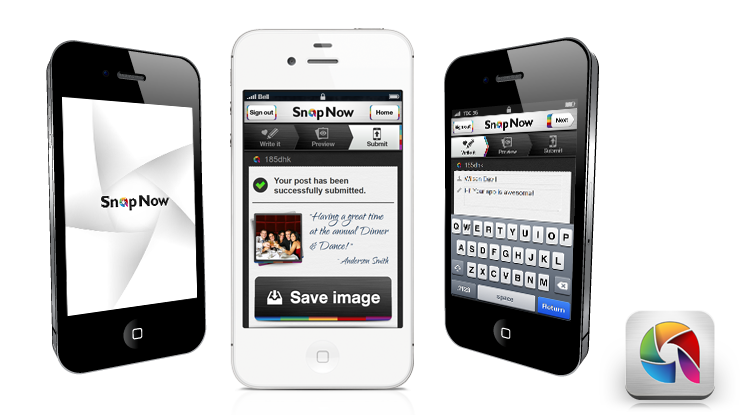 SnapNow encourages your guests to mingle, take pictures and share it with everyone at the event! Personalized messages with their pictures shared instantly. With your guests having fun at your event, SnapNow lets them capture those happy moments!